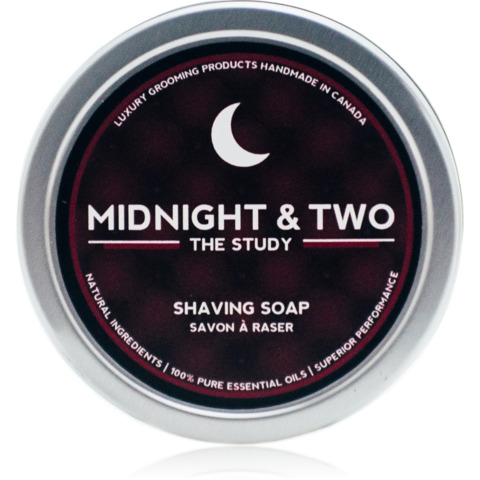 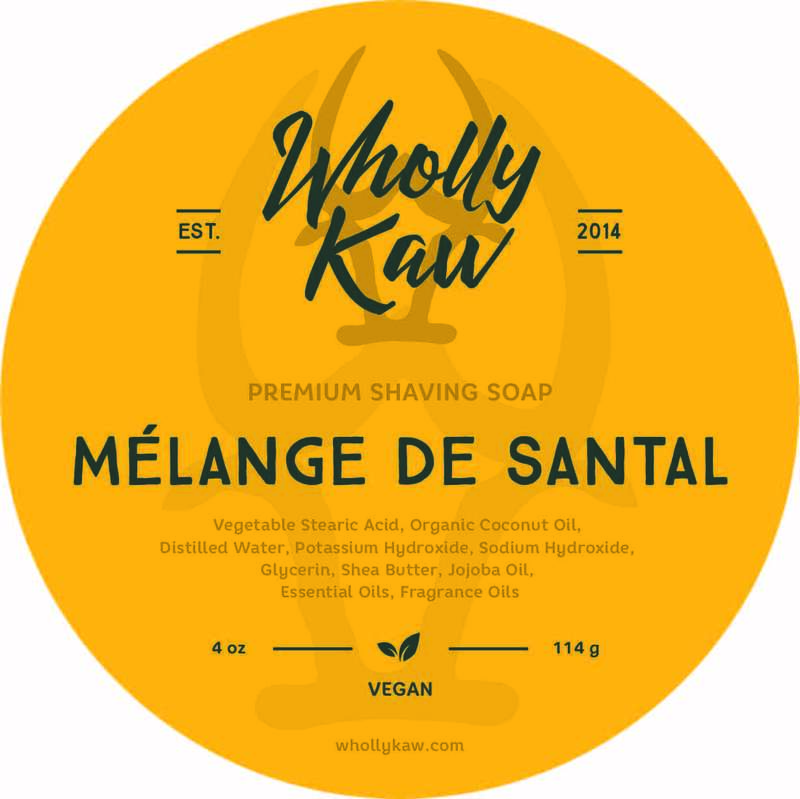 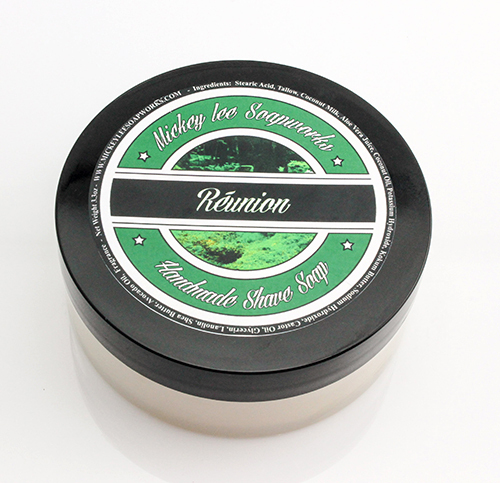 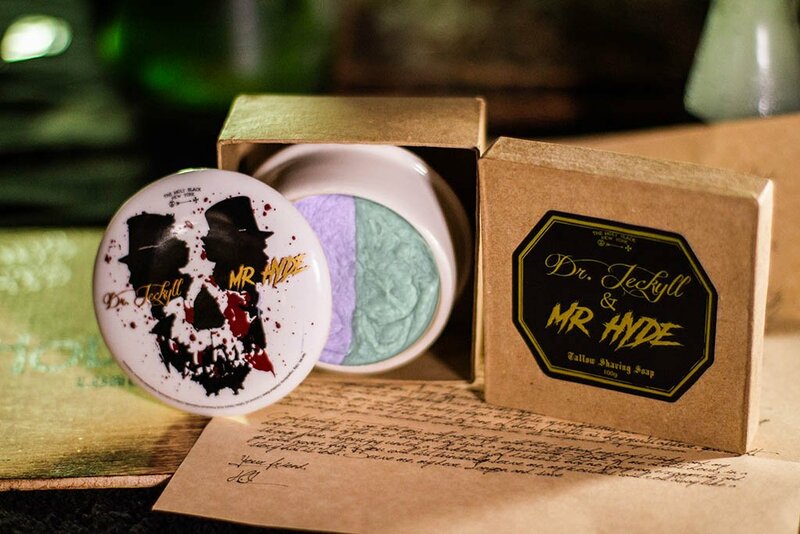 A fresh, clean blend of citrus, spice, vetiver and sandalwood that reminds me of the smell after a chaotic storm. 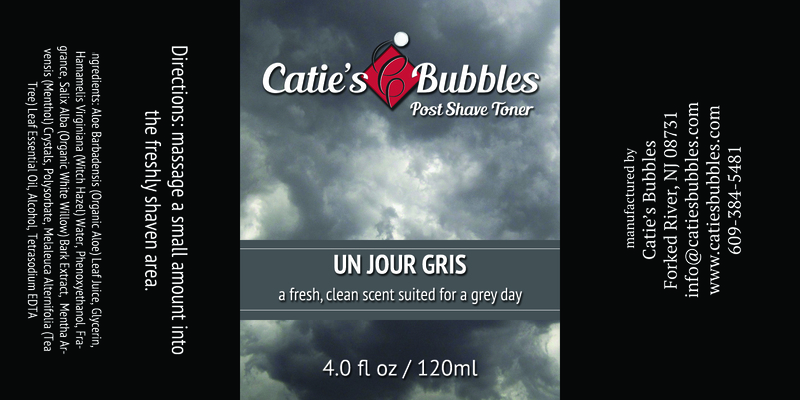 A scent truly suited for a grey day. 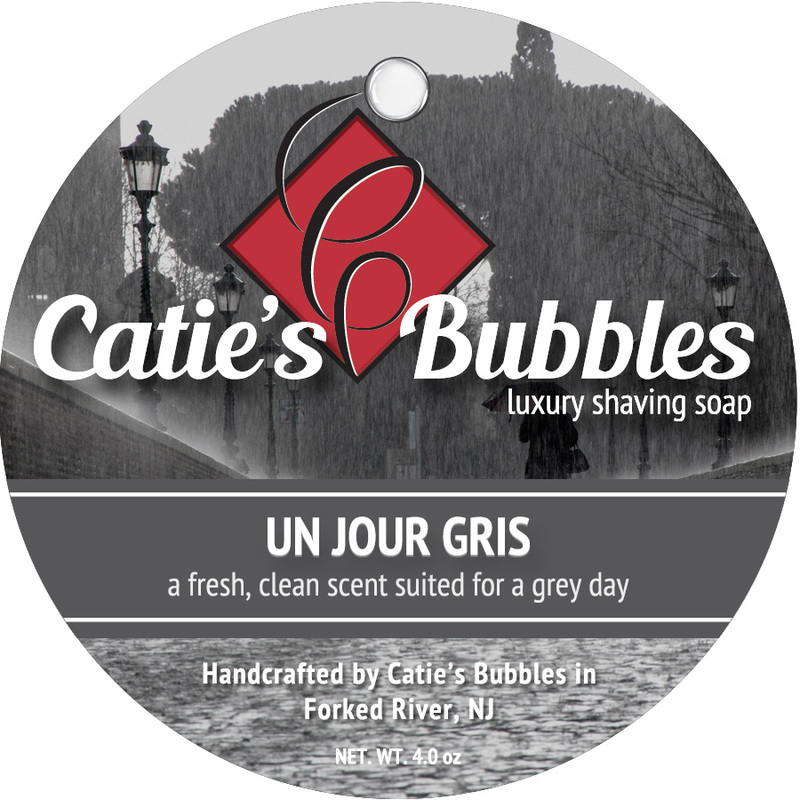 Unfortunately, there are no purchase links for Catie's Bubbles - Un Jour Gris - Toner.